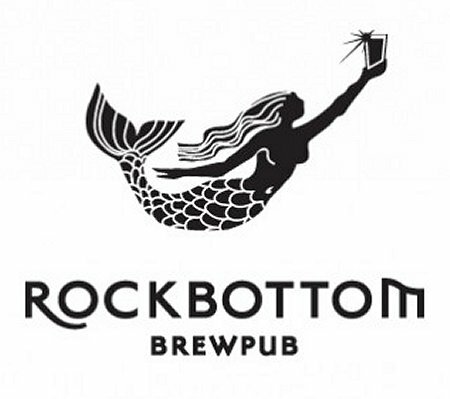 HALIFAX, NS – Rockbottom Brewpub brewmaster Greg Nash has announced via his Rockbottom Brewer’s Blog details of his latest unique creation which will be going on tap at Rockbottom tomorrow (July 27th) at 11:00 AM. Hasukappu Weisse is a 5.0% abv German-style wheat beer brewed with Haskap berries, a nutritious and anti-oxidant rich berry that was originally grown in Japan, where it is known as hasukappu or “little presents on the end of branches”. The berry was introduced to Canada in 1967, and is grown throughout Nova Scotia, including at LaHave Natural Farms where the berries for the beer were sourced, and by other members of the Haskap Growers Association of Nova Scotia. Two versions of Hasukappu Weisse have been brewed, with the first going on tap tomorrow, and the second to follow after it runs out. Following that, Nash will be tweaking his recipe to create the final official version. This is believed to be the first commercially brewed Haskap berry beer in North America.